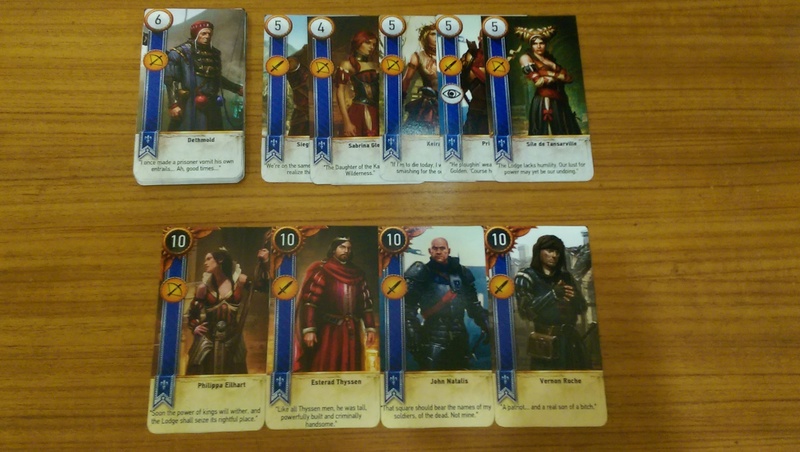 So the collector and witcher fan inside me wanted the real Gwent Cards. Here they are below in all their splendor. 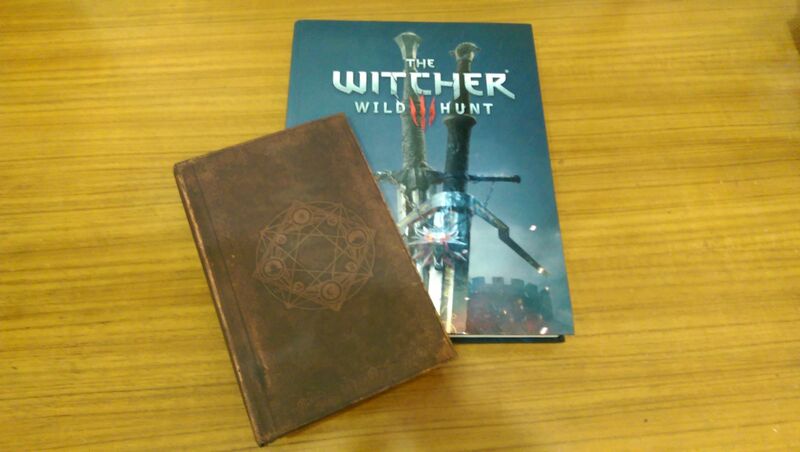 I have to Buy "The World of Witcher" book yet. awesome! 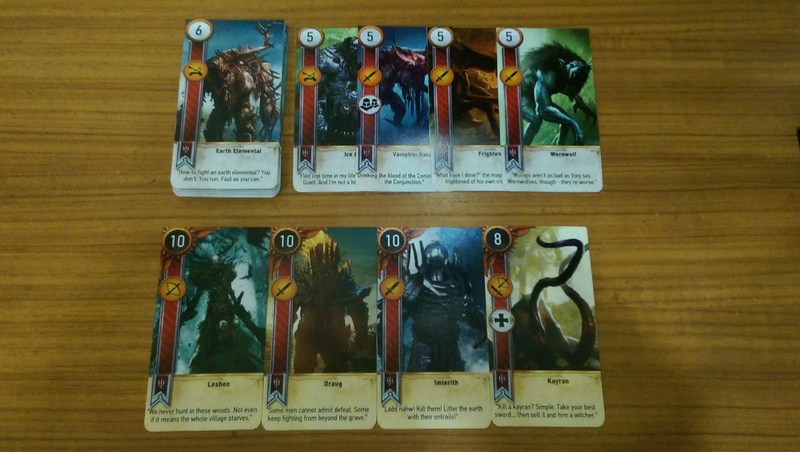 I know it's been already said 100 times in many different threads, but I am a sucker for board/card games and can't wait for them to decide to print them officially! Yes internet is your friend. I have ordered me a real life deck as well. Altogether 234 cards (a few ordered twice). I should get them in a week or so. 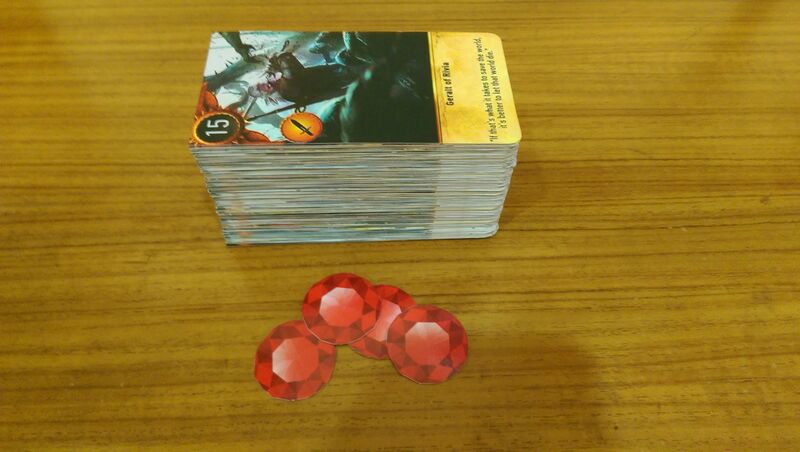 There are a few print shops which also offer customized card games for birthdays or weddings. If you have ripped the textures it is quite easy to get one. However...I'm also the first who will buy an official game if it is ever released. Dude, these are amazing. Great job! 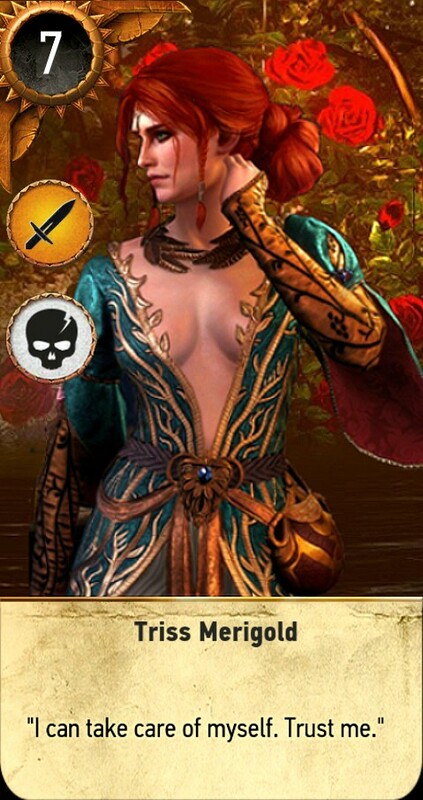 Boy do I hope they release gwent cards in the future. 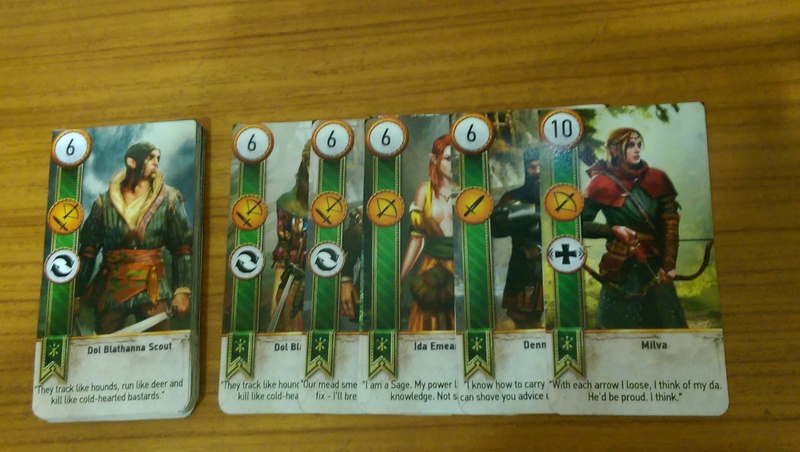 I need my Scoia'tael deck in my life. The second skin of geralt, triss, ciri ,etc is really awesome!! I know you print the cards but, where do you get that skins, did you photoshop it? SooOOoo if you were to, you know, fall from a cliff or some such accident.. You'd totally leave me these in your will right? Note to self: Book Holiday to wherever there are lots of cliffs and send @tmarvolo plane tickets. In all seriousness this is awesome, thank you for sharing - come to think of it my University has big A2 printers I might have to make a totally needed stop at one day after class with a certain file to print. May I ask what card type you used and such (Materials wise) and what program you used to align them all up prettily so they print well? This has given me the motivation to photoshop a few custom Gwent cards so expect a new thread or something in the upcoming days lol. 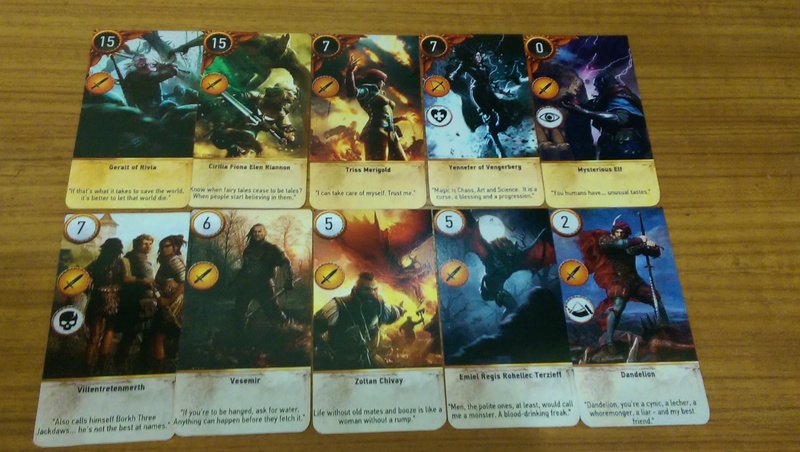 P.S if someone has a high quality Gwent card template slide that in my DM or PM as they call it here. 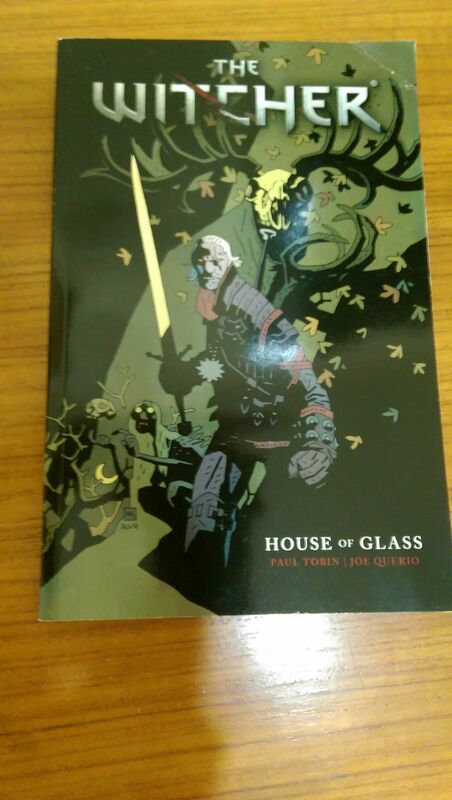 I used A3 card paper to print them, I matched the back with a generic witcher logo. 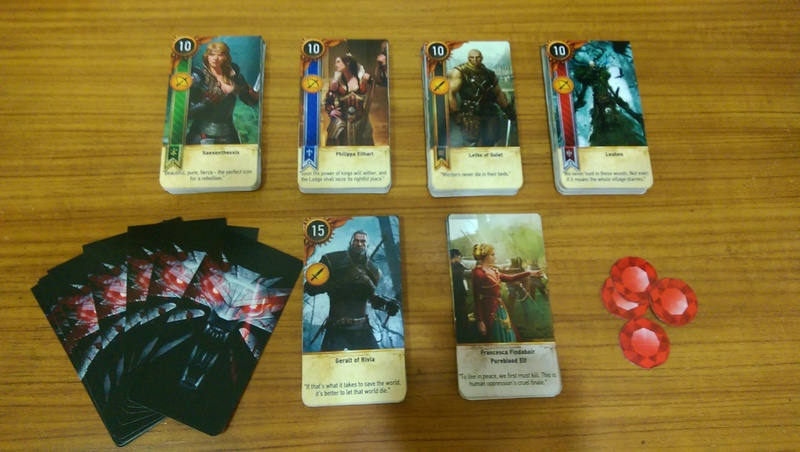 My Gwent Deck - example cards arrived! 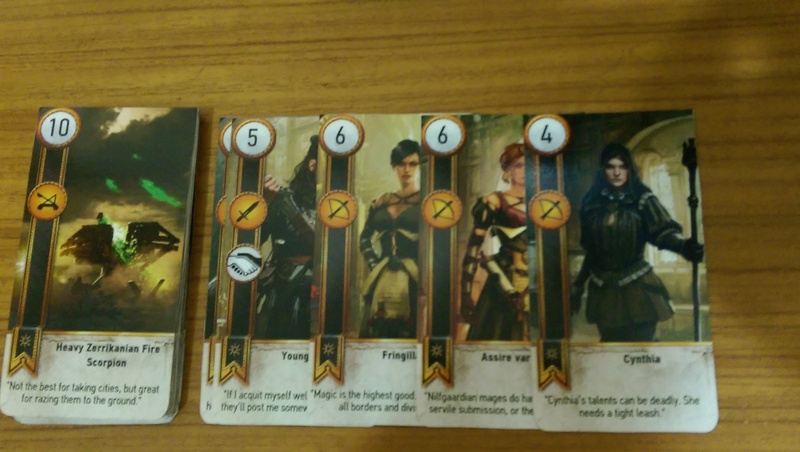 Well, after 3 weeks my example Gwent deck cards arrived in the post. Not the greatest quality but they are perfect to play with. 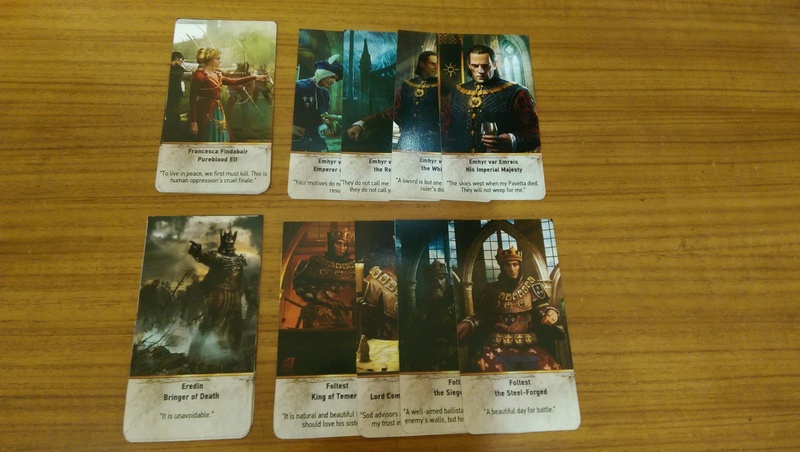 They're cool - Personally I am hoping to the high heavens that they put the Northern and Nilfgaard decks in the Blood and Wine special edition, If not I will have to commit lots of my money to purchasing them separately and I don't feel up to that aha. They look more than good enough to play with - thanks for sharing. I have the exact same mouse as you - also, welcome to the forums! 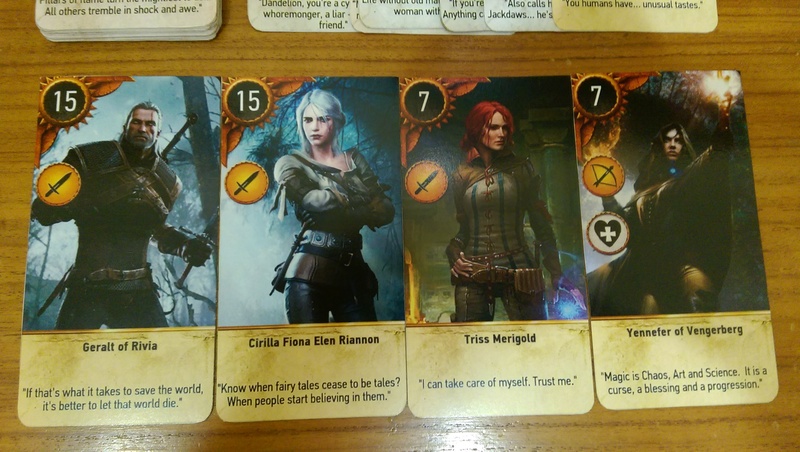 Yeah, was hoping CDPR would be releasing these in full, but I don't think there's anything planned for this in the future.....so, just checked it's ok to get a full set printed myself (without breaching copyright laws etc), and it's fine. They seemed to be considering it - we'll have to wait and see. It's a good mouse! and mine is a tip at the moment... Need to clean it too. I'm still figuring out ways to perfect my custom Gwent cards but I don't think I'll ever print them. Really nice! 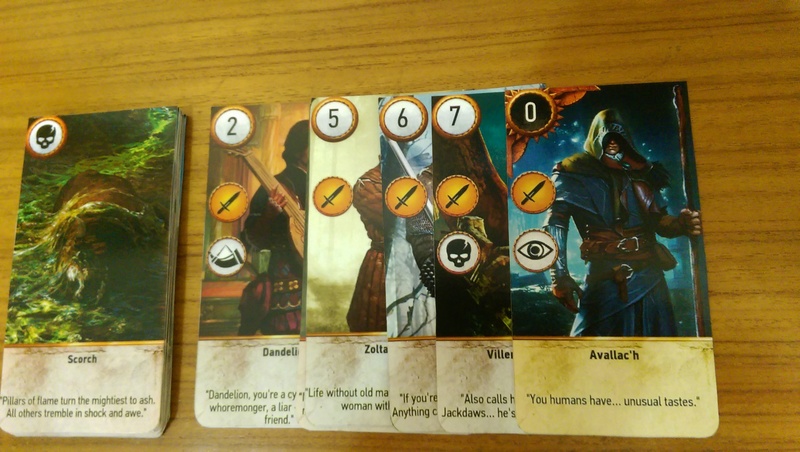 Mine arrived yesterday - https://imgur.com/a/KtINa - although I went for standard playing card size. I like that yours are the same size as the editions in-game.